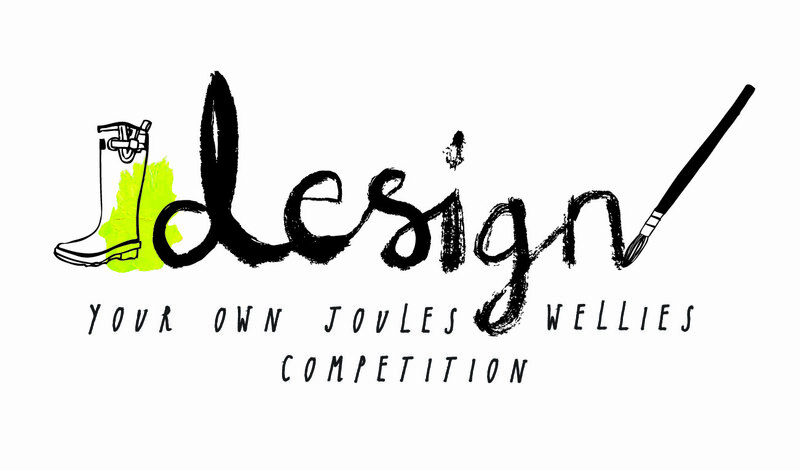 Competition time with Joules! Design your own wellies and win a luxury break worth £5000! The winner will also win a luxury forest holiday break worth £5000, that's pretty good right?! 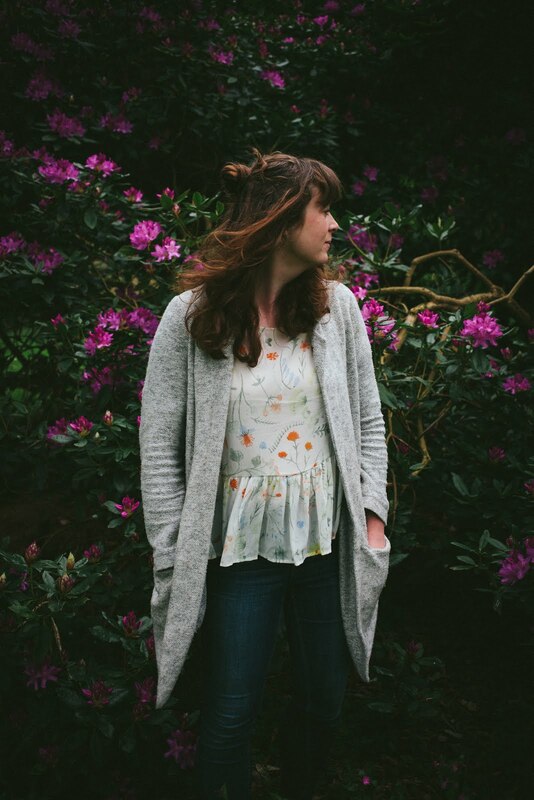 Even if you don't win first prize there are 10, yes 10 runner up prizes where you will receive a £250 giftcard to spend at Joules. Good luck!